With 10 Unique Ergonomic Features the X-Chair delivers modern technology and comfort that can't be found in any other office chair. 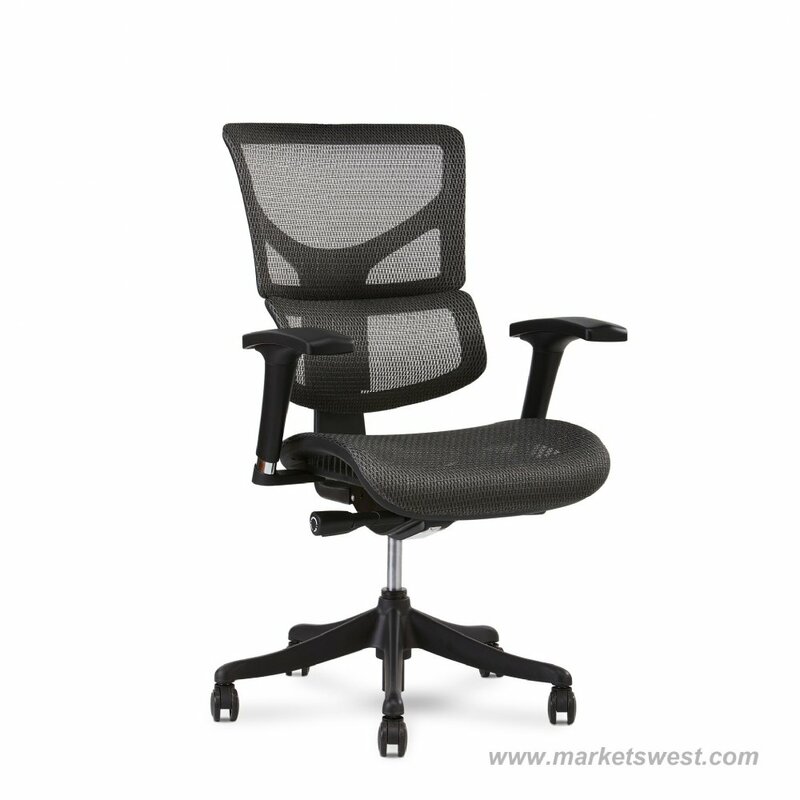 X1's classic black base pairs with the black and gray mesh color options to create an aesthetic that works in any office environment. 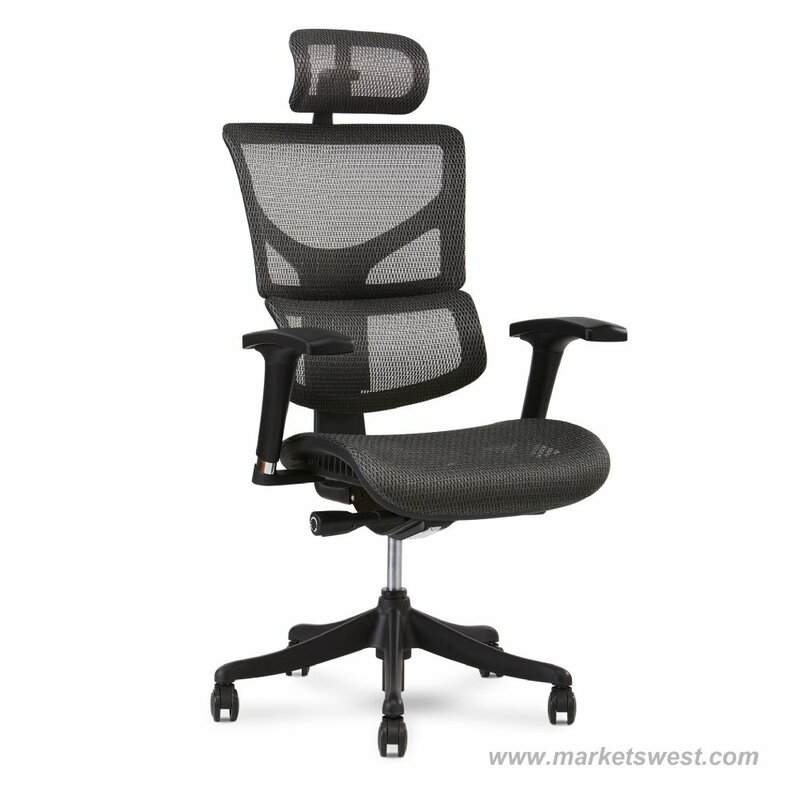 The bold curves of the X-Chair deliver modern technology and comfort that can't be found in any other office chair. 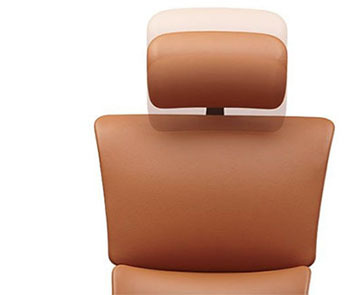 Our floating infinite recline technology helps your body stay in motion throughout the day, and can be adjusted to match your specific body weight so that movement is effortless. Experience improved circulation, concentration, and energy levels. No one keeps their arms in the same position all day. 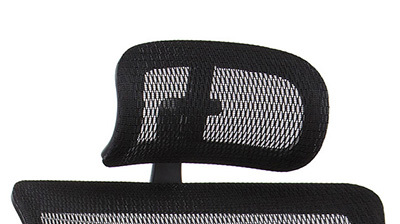 X-Chair is ready to move with you. Easily adjust the armrest height, depth, width, and angle as you move throughout the day. 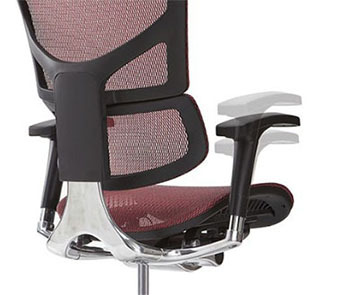 X-Chair's innovative headrest features adjustable height and angle. 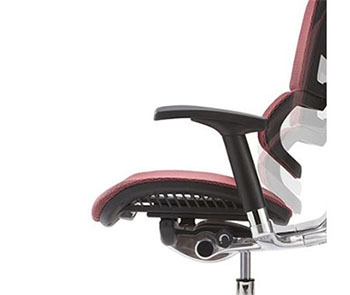 No matter what position you sit in, X-Chair's headrest can pivot to keep you comfortable. 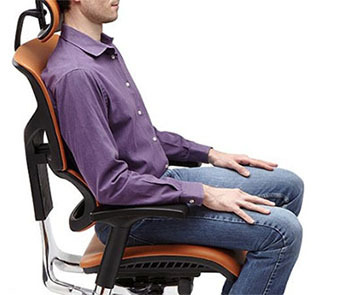 X-Chair's DVL Support adjusts itself to your body every time you move. 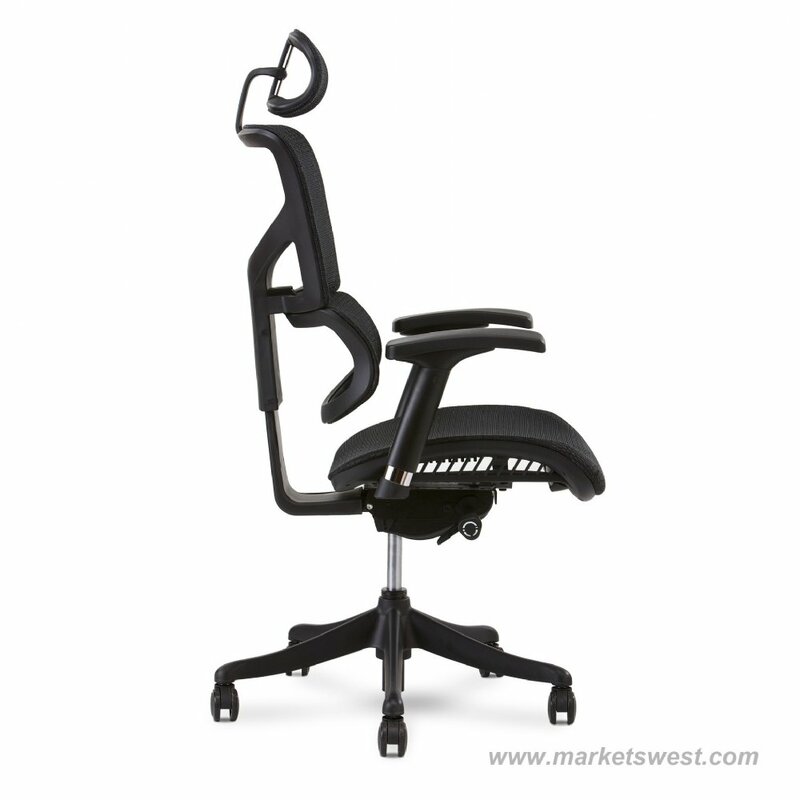 You'll stay comfortable all day without ever making an adjustment to your chair. Adjust X-Chair's backrest height so that you're fully supported, from your lumbar curve to your neck. This ensures you get maximum support when you need it most. 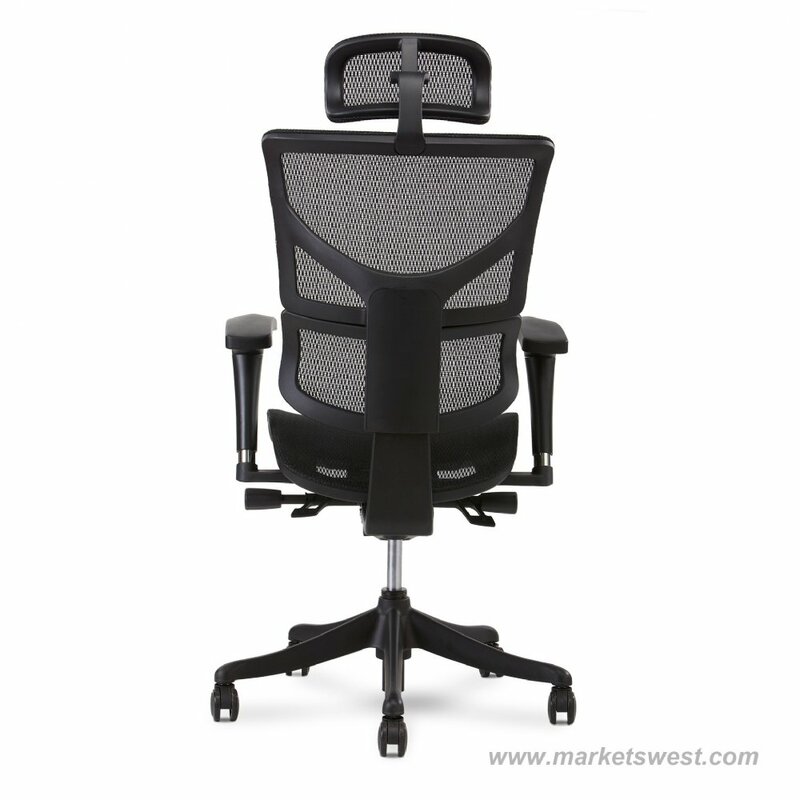 X-Chair is among the most versatile office chairs on the market. 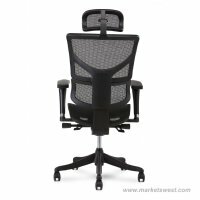 Seat Depth (backrest to seat edge) 2.5" 22.5"-25"
Box for Unassembled Chair - 28.5" x 22" x 26"
Box for Assembled Chair - 46" x 26.5" x 26.5"
Headrest Box - 12.5" x 5.5" x 8"
All parts and materials are warranted for 5 years. 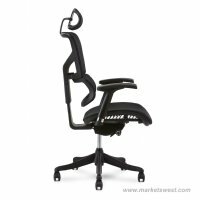 During this time, X-Chair will provide replacement parts for any damage that is due to defect in material or workmanship. 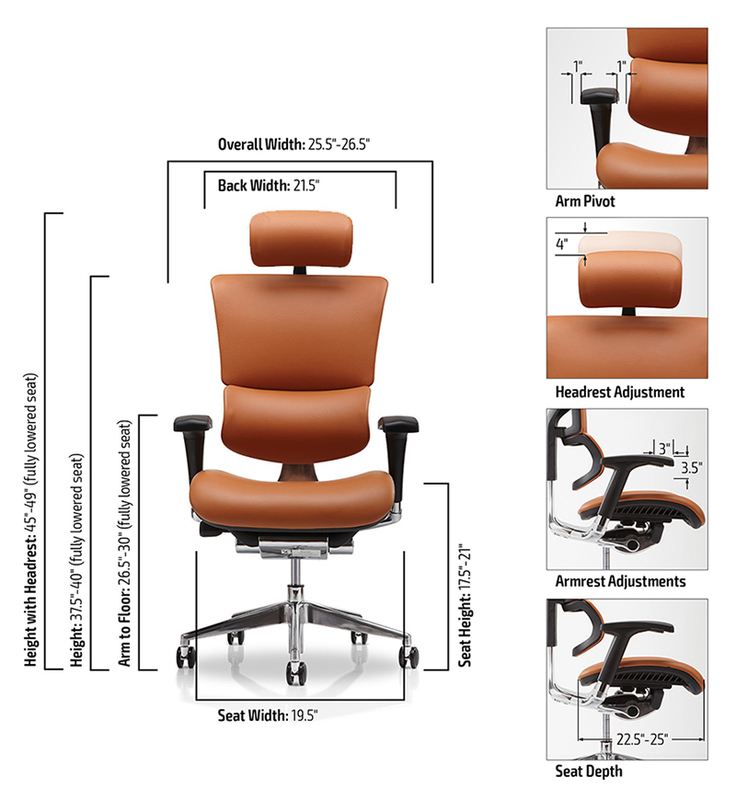 For the first 2 years, X-Chair will bear the entire cost of replacement parts and shipping. 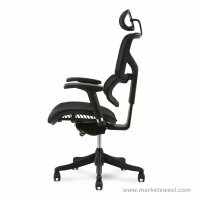 For the next 3 years, X-Chair will bear the cost of the replacement parts, but the customer will be liable for the cost of shipping. All non-moving metal components of the chair are warranted for an additional 10 years (for a total of 15 years). The customer must provide appropriate pictures of their damaged product if requested. A defect in material or workmanship does not include damage to a product, or failure of a product to operate or perform properly or to maintain appearance, caused by (1) misuse or abuse of the product; (2) improper assembly or assembly that was not as recommended by the written assembly instructions; (3) normal wear and tear; (4) a natural disaster or an Act of God; (5) transportation; (6) an unauthorized modification made without the express written consent of X-Chair; (7) improper storage; (8) the natural aging of materials such as wood, leather, and fabric which results in colors shifting during use; (9) crocking or reverse crocking of dyes from clothing on our seating materials. Products damaged in these ways will not be considered defective and will therefore not be repaired, replaced, or refunded. We shall not have tort liability with respect to a product, and we shall not be liable for any consequential, economic, indirect, special, punitive, or incidental damages arising from a product defect. Shipping is available in the lower 48 states for $25 per chair. We can also assemble and deliver in the Metro Phoenix area. Call for pricing.